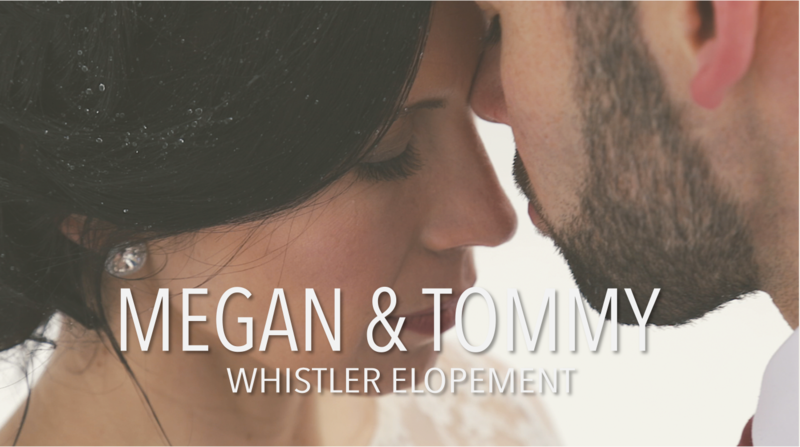 Life is an incredible adventure that for Megan & Tommy, brought them to Whistler, BC for a secluded, snowy wedding. 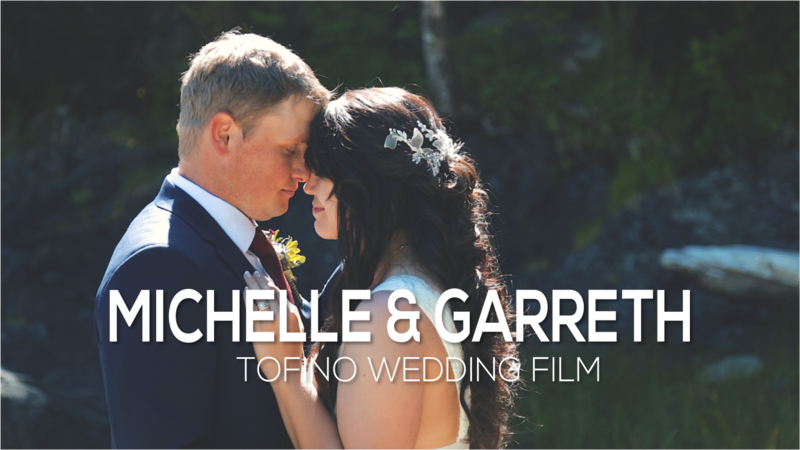 Having your wedding in Whistler in the winter means that sometimes things don’t go as planned, but for these two nothing could stop them from saying their vows. This is where the adventure began. Originally they had planned on taking a helicopter to the top of a isolated mountain top, but as the day approached and heavy rain and wind developed they were forced to make last minute alternative preparations. Thankfully with the help of Canadian Wilderness Adventures we were able to take a ride up by snowcat to an equally romantic private location on Whistler Mountain. When we arrive to our private location in the forest, suddenly the rain turned to snow and the magic was about to begin. 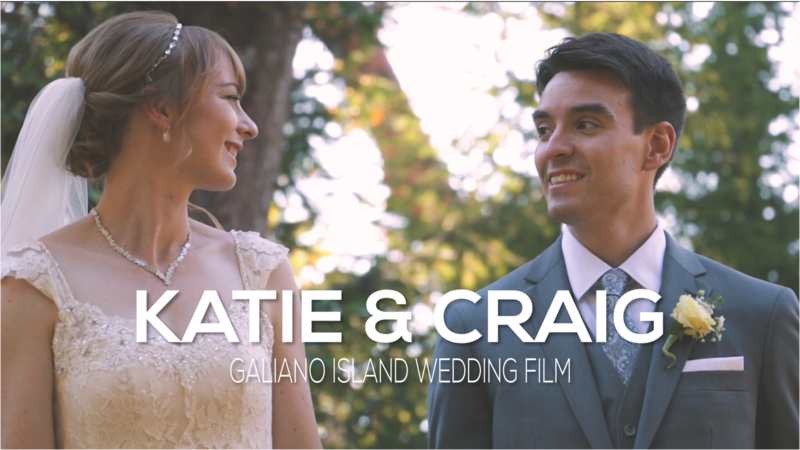 With snow falling, and anticipation in their eyes these two tied the knot and became husband and wife. It was such a magical day to celebrate with this amazing couple, and to see their love join them together as they said, “I do”, in the quiet, majestic mountains. 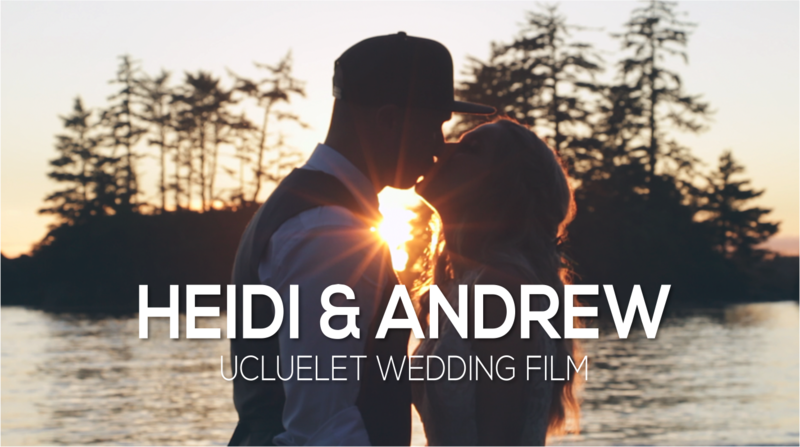 A special thanks to the other great vendors who helped make this Whistler Wedding Video possible.